Since it was established in 2007, ematric gmbh has been implementing automation solutions for customers in the automotive and machinery industries. For control and visualization, the competent system integrator has been relying on zenon software since 2012. Now ematric has become a COPA-DATA Qualified Partner. Consequently, ematric has been implementing automation projects in close co-operation with COPA-DATA since 2012. Over numerous large international projects, ematric has continuously extended its expertise as a zenon system integrator. Customers in the automotive and machinery industries hold the effective as well as efficient solutions based on the universal industrial software from COPA-DATA. 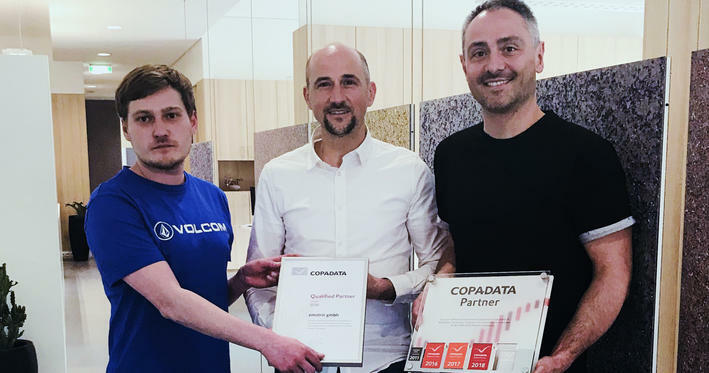 Following years of successful work as a zenon system integrator, in February 2018 ematric gmbh became a COPA-DATA Qualified Partner.